For all of 2018, Omnicom's PR firms were up 1.8% organically to $1.4 billion. NEW YORK: Omnicom Group’s public relations firms reported a 1.5% organic revenue increase in Q4 to $370.1 million. The PR agencies within Omnicom Public Relations Group include FleishmanHillard, Porter Novelli, Ketchum, Portland, Marina Maher Communications, Cone, and Mercury. PR revenue comprised 9% of Omnicom’s quarterly sales. Advertising made up the majority of its revenue at 56.8% in the quarter. 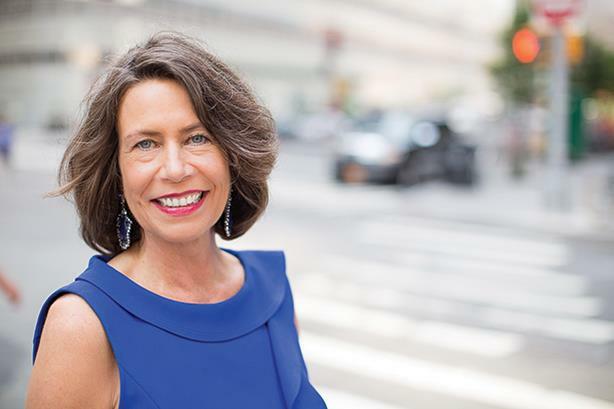 "[Omnicom PR Group] agencies continued to drive growth through strategic services such as change management, language strategy, reputation management, and purpose communications," said Omnicom PR Group CEO Karen van Bergen in an emailed statement. "In 2019, we remain focused on fostering an agile, diverse, and collaborative environment where the collective talent of OPRG can solve the world’s most pressing business challenges." Omnicom as a whole reported global revenue of $4 billion in Q4, up 3.2% organically from 2017. Net income in Q4 increased 56.9% to $399.2 million, and operating profit in Q4 was $627.2 million. The holding company numbers beat analysts’ expectations for net income and revenue, according to Seeking Alpha. The U.S. recorded $2.1 billion in revenue in Q4, representing a 2.6% increase in organic growth. European revenue increased by 5.7%, the U.K. was up 2.4%, and Latin American revenue increased by 1% organically. For all of 2018, Omnicom’s PR firms were up 1.8% organically to $1.4 billion. PR accounted for 9.4% of the company’s billings last year. The holding company’s revenue in 2018 increased 2.6% organically to nearly $15.3 billion; Omnicom also posted net income of $1.3 billion. For the full year, the U.S. saw 0.7% organic growth, but "other North America" dipped 3.9%. The U.K. saw 0.7% organic growth in 2018; Europe saw an 8.2% rise; Asia-Pacific saw a 7.9% uptick; and revenue grew in Latin America by 2.0%. In the Middle East and Africa, revenue fell by 2.9% organically in 2018. In November, Omnicom’s DDB landed the U.S. Army’s 10-year, $4 billion ad account, displacing incumbent McCann Worldgroup. FleishmanHillard is handling PR duties for the U.S. Army, as part of Omnicom’s account win. Last month, Cisco also consolidated its corporate PR, technology PR, and corporate social media work with FleishmanHillard. This story was updated on February 12 with additional information and quotes from van Bergen.